We understand that compressor down time is not only inconvenient, but very costly. In the event of compressor breakdown, our 24/7 breakdown support service provides you access to our knowledgeable team of engineers who will get your compressor back up and running with minimal down time 24 hours a day, 7 days a week, 365 days a year. 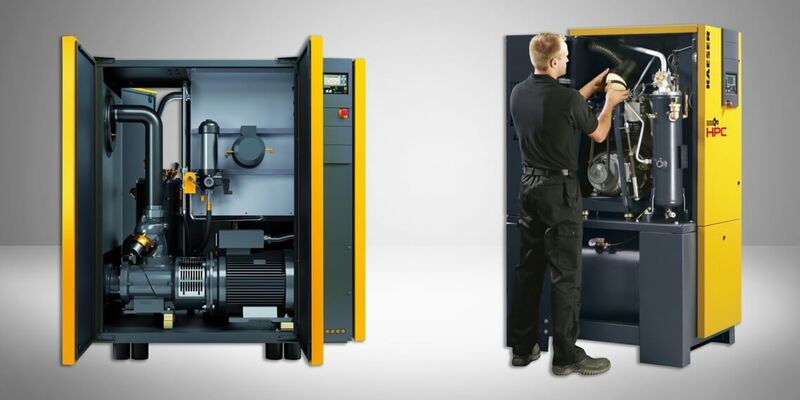 Whilst regular service and preventative maintenance can prevent compressor breakdown, rest assured, in times of emergency we have got you covered. If the breakdown issue can’t be resolved via telephone by one of our technical service team, a site visit by an engineer will be organised. With a comprehensive range of spares and service kits in stock our aim is to repair compressed air equipment upon first visit. Should the route of the breakdown be a major component requiring isolation of the machine whilst repairs are carried out, our DRY AIR HIRE service gives you the option of a temporary hire machine until the repair on your compressor is complete. We keep a wide range of compressed air equipment on our hire fleet which can be delivered and installed the very same day.